Sarah Bonnell School is an 11-16 girls’ school in Stratford, East London. Its motto starts, ‘Be Proud’. There is no better place for students to feel this sense of belonging than in the ‘Be Proud’ club: a weekly group for LGBT+ students and allies. Assistant Head Joseph Begley, another of the group’s co-founders, said it “provides any student with a space to learn, to develop a support network and build the confidence to be themselves”. Former student Victoria had been nervous at first to come back and speak to the students, but soon realised how welcoming they were. “It’s a great experience. You can have such a positive impact on other people’s lives. To know that you did that is such a rewarding thing. 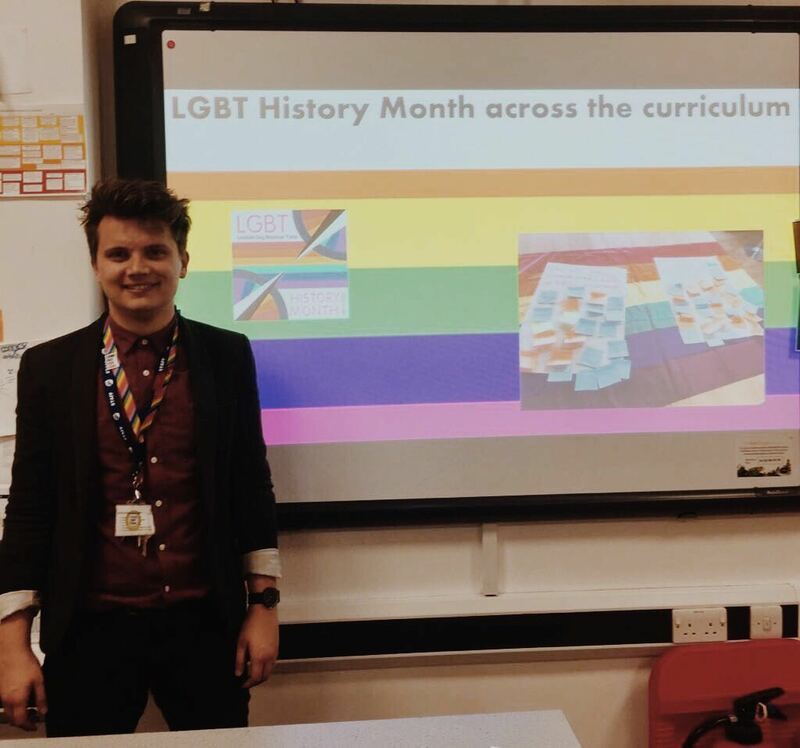 LGBT History Month is February, and member schools can find an activity pack to help them involve former students in school on our Digital Toolkit.